Please be informed that Research & Development Centre GLOKOR has received invitation for the Conference of the Parties to the United Nations Framework Convention. Based on initiative of EU Enterprise Fund Association ( more available information on webpage http://ufps.pl ) meeting between RDC GLOKOR and president of SME Africa Mr. Dogad Dogoui is planned. This year’s summit include: 24. 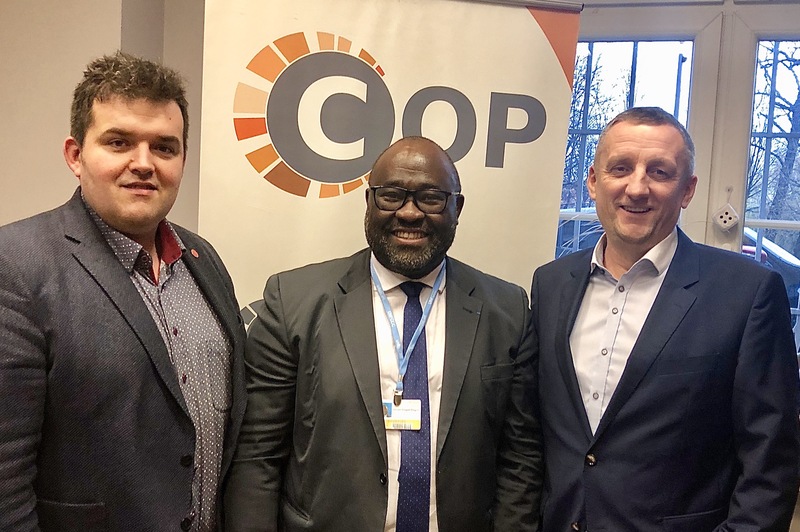 Conference of the Parties to the United Nations Framework Convention on Climate Change (COP24), 14. Meeting of the Parties to the Kyoto Protocol (CMP 14) and the Conference of Signatories to the Paris Agreement (CMA 1).